Not that many things in life feel as good as packing your bags and hitting an open road. Whether you are alone or in the company of family and friends, driving far away can provide you with a unique sense of positivity, freedom, and possibility. However, in order to have a nice and enjoyable road trip, there are certain aspects that you need to take care of, in advance. Among the most vital of these aspects is – of course – safe driving. There are numerous potential hazards and factors that can pose a serious risk, which is why we, at Phoenix Towing Service, suggest informing yourself and learning about safe driving techniques, as this is crucial for those who want to make sure they will be able to navigate the open roads safely and soundly. That being said, here are some crucial tips on safe driving techniques you should know before you hit the road next time. In this day and age, it is unforgivable to embark on your journey underprepared and without any information about your main route and vital checkpoints (unless the whole idea of your road trip is to travel unencumbered by maps and destinations, that is). 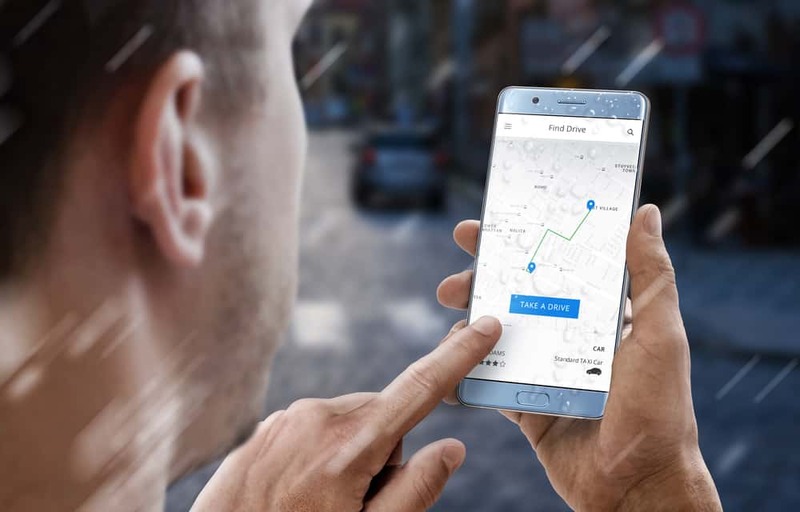 With Google maps, and numerous navigation apps that can even work offline now, planning your safest and most optimal route shouldn’t take long. 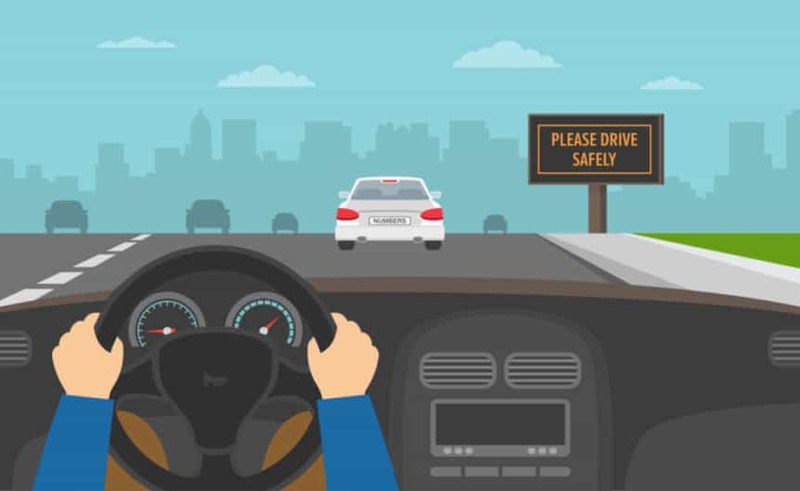 Don’t forget to check for potential road obstacles such as heavy traffics, construction zones, unsafe roads, etc… By planning ahead, the driver is able to gain the much-needed confidence, which is paramount for following through with a safe road trip. Though the aforementioned apps and gadgets can significantly improve the whole experience, and make it easier for you to plan out the entire event, these products of the digital age can, also, do us harm. We are, of course, talking about smartphone/tablet/gadget addiction that we all have, regardless of whether we are prepared to admit it or not. This is why you must make sure you do not operate a vehicle and use these devices at the same time! If you are traveling with someone in the passenger seat, give them all the necessary instructions beforehand, and teach them everything they need to know about the navigation system, so they can be your worthy co-pilot. 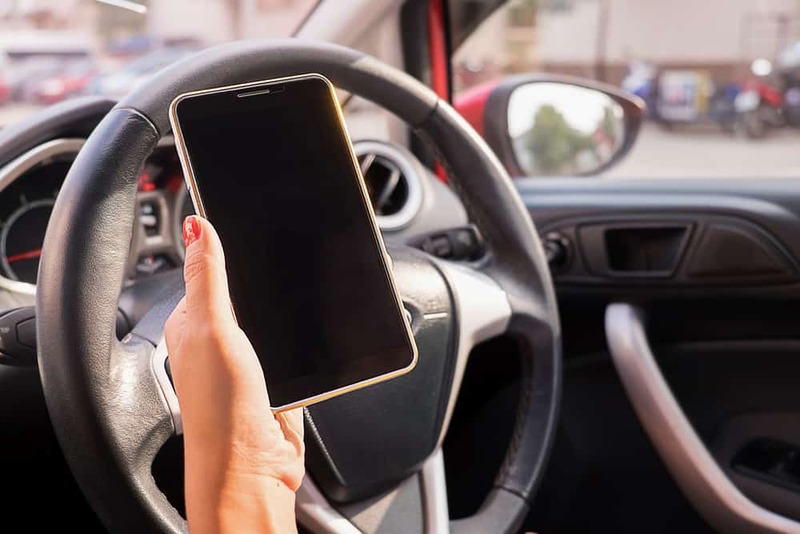 Also, many states now deem using cell phones while driving illegal, so be sure your hands are on the wheel, and on your wheel only! If, however, you are traveling alone, ensure you have one of those car cradles and mounts for your smartphone and/or navigation device, and a Bluetooth hands-free set as well. 3. Defensive Driving Mode Engaged! One of the most popular safe driving techniques is the so-called defensive driving, and it involves driving with one purpose, and one purpose only – to get from point A to point B by as safely as possible, and avoid the collision. Though this may sound like a boring way to travel and can stretch quite a bit as you will mainly be driving way under the speed limit, it IS the most effective iteration of safe driving. Driver’s focus is absolutely crucial for your road trip. Make sure you are well-rested and focused, that you’ve had a good and long night sleep and that you are in good mood. This last one is a sign that the previous two are in order. Fatigue is not your friend on the open road, so as soon as you feel like fatigue is taking over, pull over, and take a break from driving. Pro tip: Stretching your body can increase your alertness, and really get the blood in your body flowing. If you are towing a trailer, a boat, or any other type of vehicle, double-check every little detail in tow (especially the backlights and tires) and ensure it is all secured properly before hitting the road. For more similar articles, visit Phoenix Towing Service website, today!